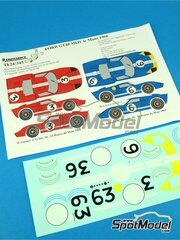 With a little delay, we've finally got the Renaissance decals for Sebastian Loeb's DS3, and at the same time you can pre-order now the announced new decals for the Ford GT40 and Porsche 911 Turbo LeMans. 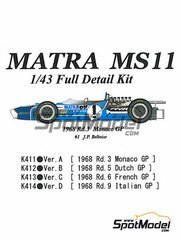 From the other part of the world, Joe Honda is releasing three new books plus the 1/43 version of the glorious Ms11. 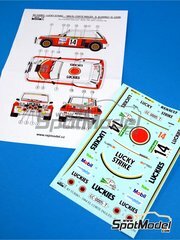 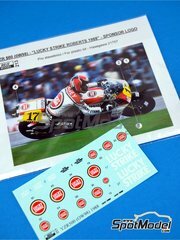 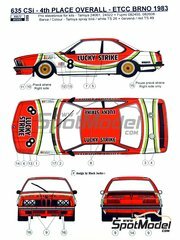 Back in Europe and straight from the Czech Republic, Reji Models offers an assortment of vintage Lucky Strike decorations for Mr. Kenny Robert's legendary Yamaha YZR, Monsier Delcourt's BMW 635 and the beautiful decoration of the R5 Turbo at '84 El Corte Ingles rally. 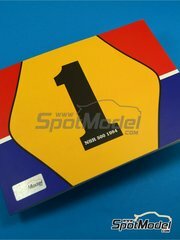 Komakai 'Ultra Detail Guides' issue about NSR500 1984 bike is an A5 size book, including 94 pages and 80 full colour pictures taken to the actual bike. 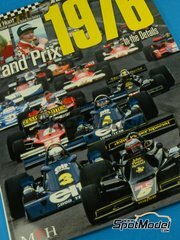 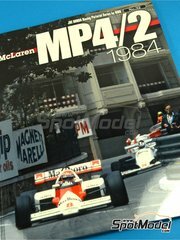 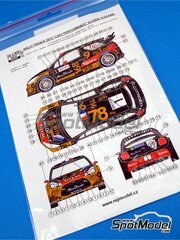 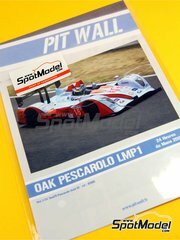 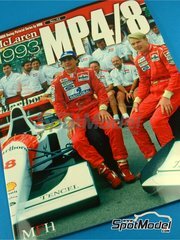 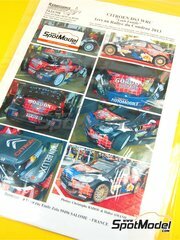 It contains plenty of fully detailed pictures grouped by sections for quick reference, such as “Front”, “Tyres”, “Body”, “Engine”, “On Board” and “Back”. 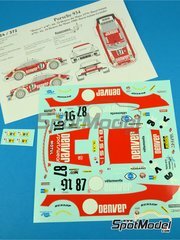 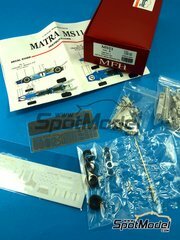 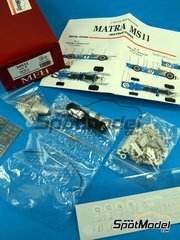 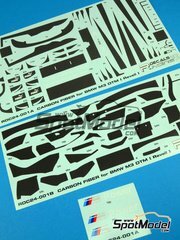 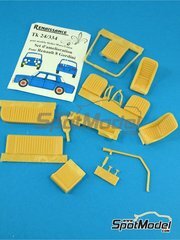 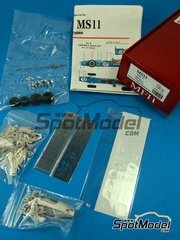 A new reedition of the Matra MS11 1/43 scale model kit by Model Factory Hiro. 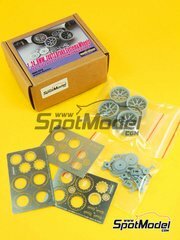 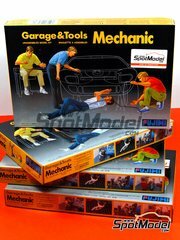 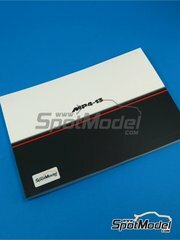 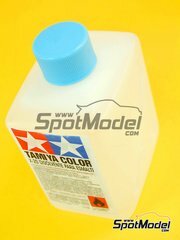 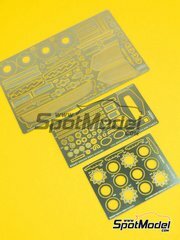 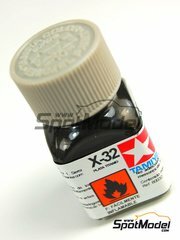 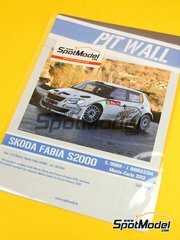 Recommended only for top level and experienced modelers.